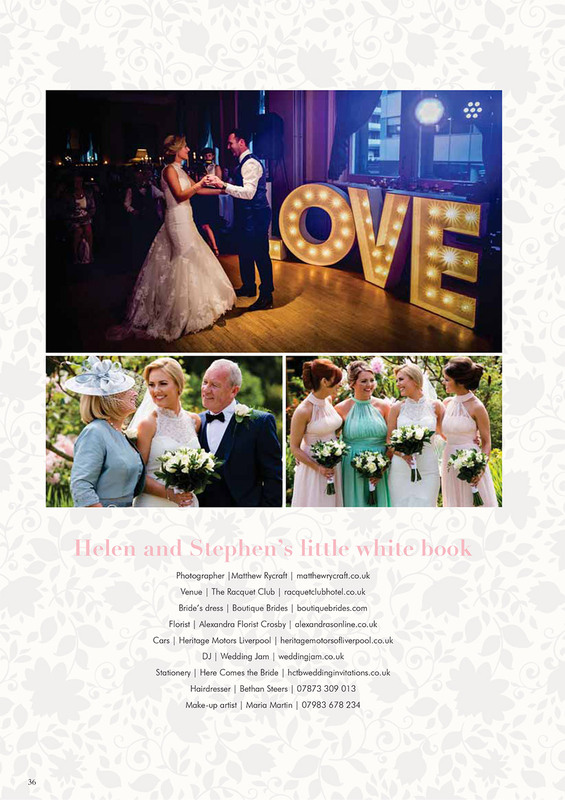 This month’s Your Cheshire & Merseyside Wedding Magazine real wedding article, features my lovely newly weds, Helen and Stephen. This couple’s wedding was amazing and I am honoured to be part of their magical day. With the aded bonus that they also for the FRONT COVER thats month too! 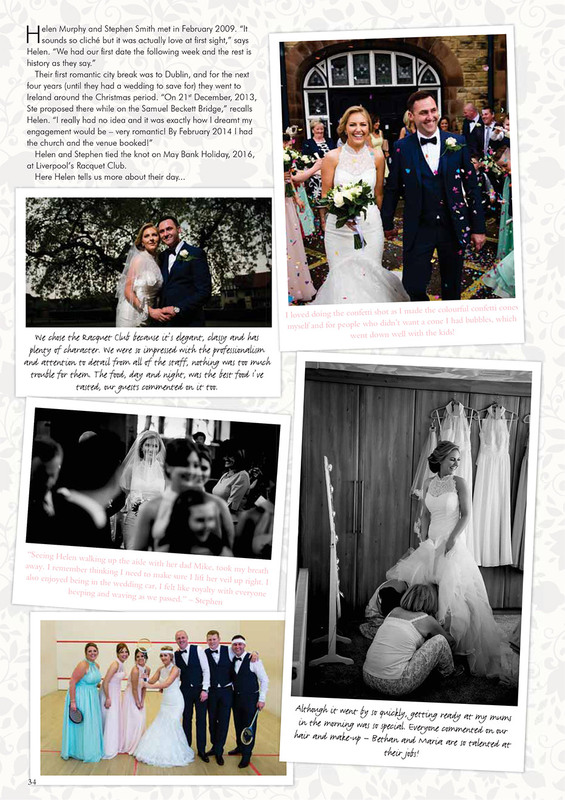 I am over the moon to have yet another one of my lovely Bride and Groom’s wedding in a featured article. 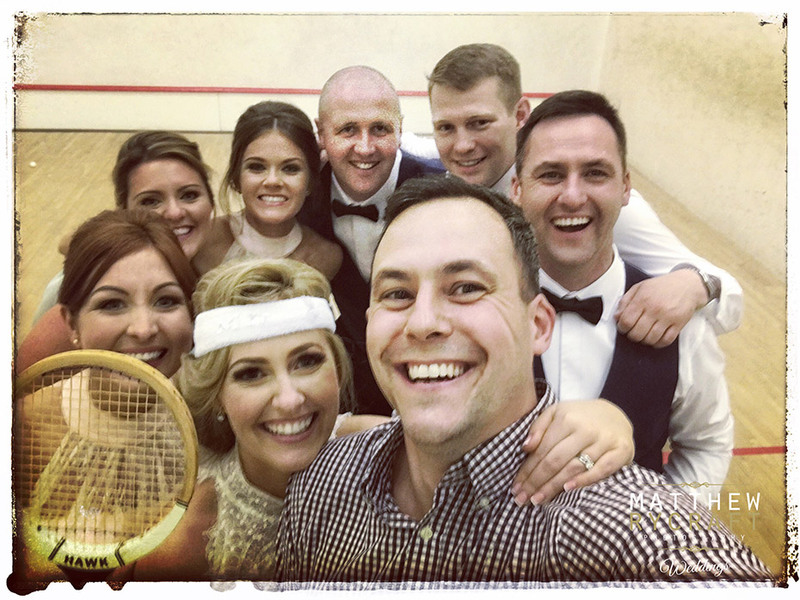 Their ‘Suave and Sophisticated’ Real wedding was held at the beautiful Racquet Club in Liverpool in May 2016. 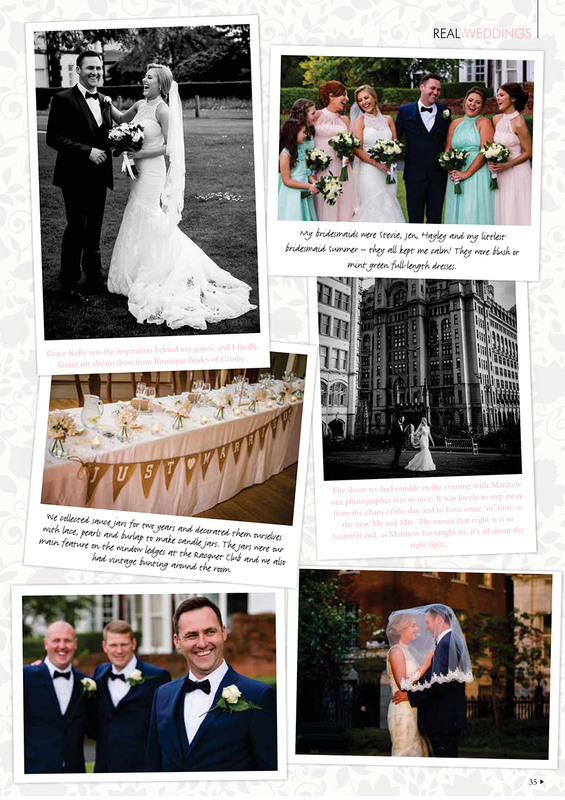 I would like to thank them both for choosing me as their wedding photographer and allowing them to be featured in Your Cheshire & Merseyside Wedding Magazine article. 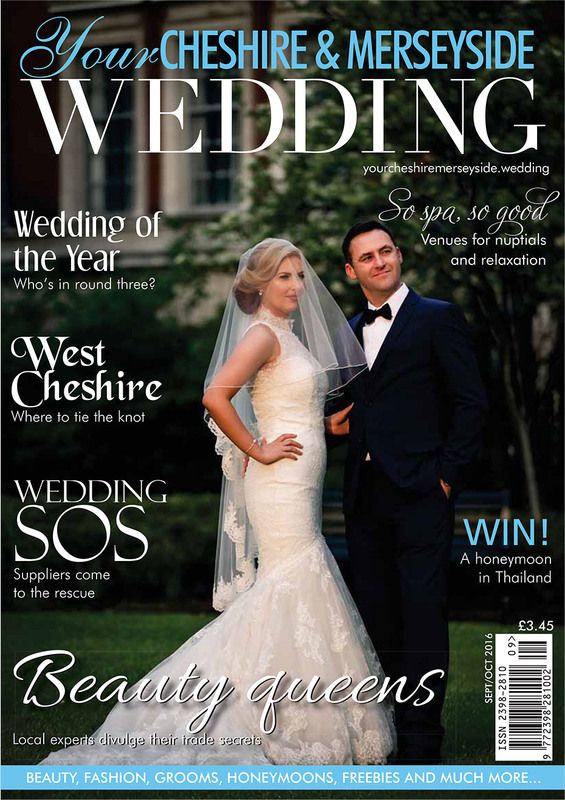 A massive shout out to Your Cheshire & Merseyside Wedding Magazine for featuring my work – yet again and have this couple selected for the Front Cover their magazine. I’m thrilled to have their support. 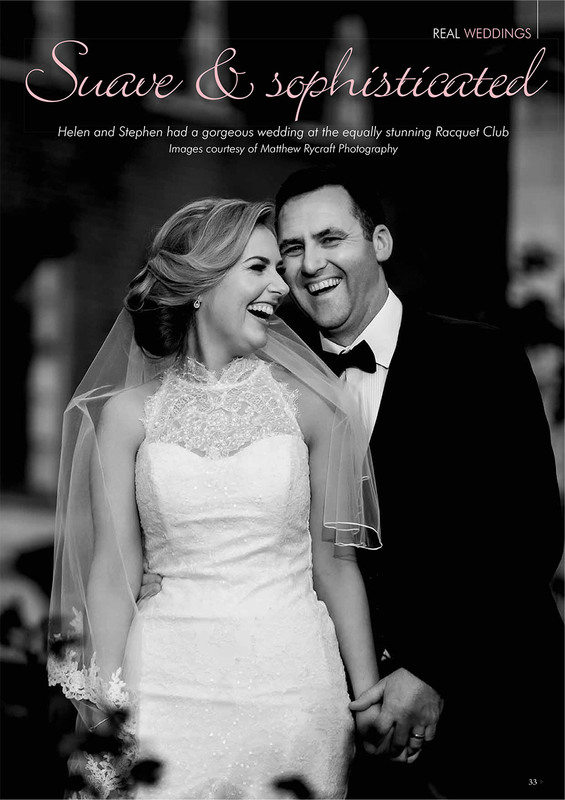 Here’s who helped Helen and Stephen, make their wedding day so special.